Corbeau des Mers Au 1684. Oil. 5" x 7". SOLD. 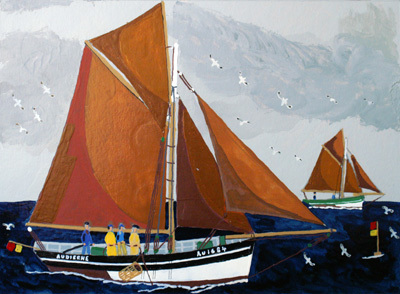 This artist is able to give a full insight and details of the boat/s, should you wish, when you purchase any of these paintings.